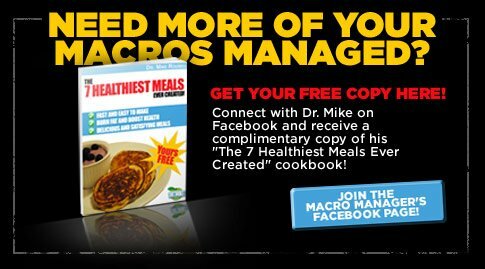 Ask The Macro Manager: Is Canola Oil Bad For Me? I hold a degree in biochemistry from Hobart College and a doctorate in nutrition from Penn State. I'm a widely published writer, and I'm here to answer your questions for free! Q: Is canola oil bad for me? I heard I should never cook with it because it easily turns rancid! Mike: Canola oil isn't bad for you; it's good for you! In fact it's one of the more versatile healthy oils, and it also contains a diverse blend of fats (saturated, monounsaturated, omega-3, and omega-6). 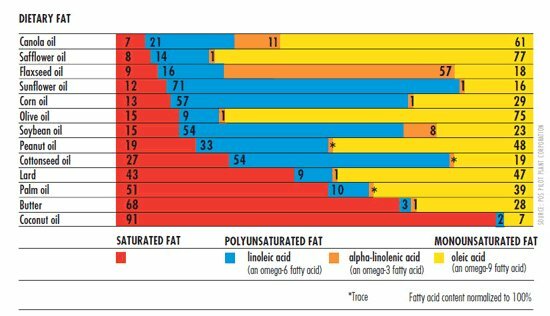 One of the reasons why you may have heard that canola oil turns rancid when heated is because of its high proportion (93%) of unsaturated fats, specifically polyunsaturated fats (31%). The level of "unsaturated" refers to how many double bonds are present in the fat. For the purposes of this column, don't be too concerned about what the double bonds do--just know that they are an important part of the fat structure on the molecular level, and that they make the fat more reactive. Still too scared to cook with canola oil? Need another source of EFAs? 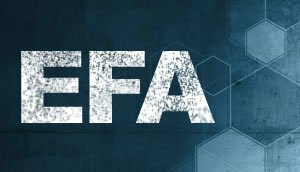 Check out all the EFA products and get the essentials back in your diet. This increased reactivity is great from a health perspective, as it allows unsaturated fats to be easily converted to hormone-like compounds that are key for our body. Unfortunately, increased reactivity also means that they are more susceptible to break (i.e., oxidize or turn rancid) when heated. Broken fats are bad fats. As you can see, chemically, it makes sense that canola oil would be likely to turn rancid when heated. But research from University of Lethbridge shows that the smoke point (the point in which an oil begins to breakdown--something we want to avoid) for canola oil is 468 degrees. That's 137 degrees higher than extra virgin olive oil, probably the most common "healthy" oil used for cooking. Another concern that people have with canola oil is the possibility of trans fat formation while cooking. However, research also shows that heating canola oil in a frying pan at 356 degrees (standard stir frying temperature) for 5 minutes doesn't lead to the formation of trans fat. Bottom line, there's no need to avoid canola oil out of fears of it turning rancid if you cook with it. Indeed, canola oil is a good neutral-flavored oil to include in your nutritional arsenal. Using a variety of oils (such as canola, olive, toasted sesame seed, and coconut) with your cooking is a great way to vary the flavor of meals without having to revert to using sugar-laden sauces. Rising Role Of Fat Reveals Importance In Strength And Performance! Why You Need Essential Fatty Acids! Cooking With Christina Dugdale - Video Series Main Page!